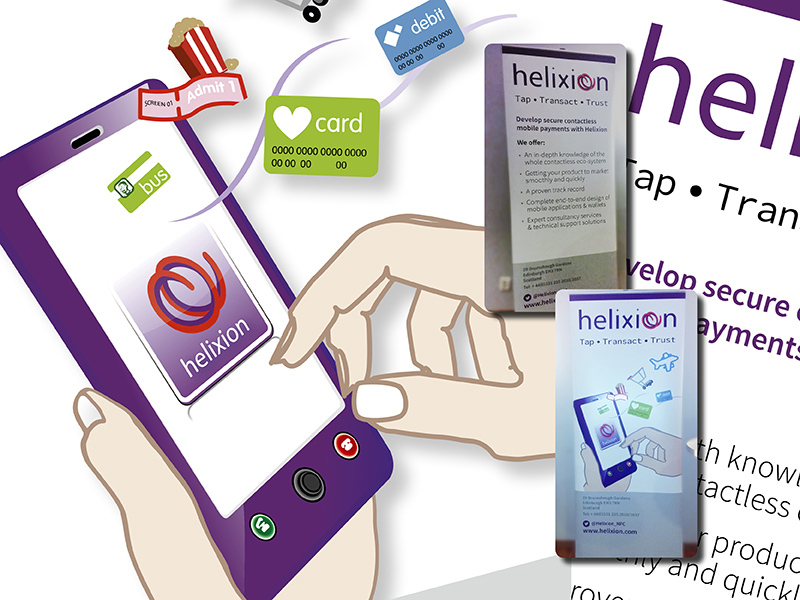 In January I worked on some large scale illustrations for Helixion Limited, as they needed some banners while attending a conference in Sweden. 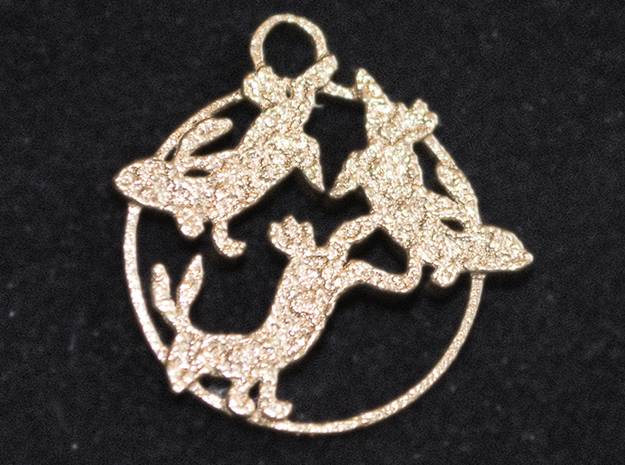 Keying in with previous materials created by myself for Helixion, the illustrations were created with vector drawing technique. Using vectors to represent the phone, icons and hands, meant the illustrations could be scaled well up beyond the 0.8 m required for use in the banners – without any loss of crispness. 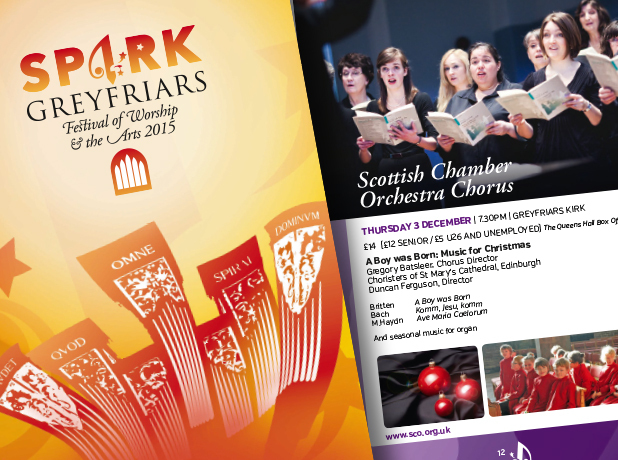 If you’ve been in Edinburgh recently, you may have see or picked up a brochure of events on at Greyfriars Kirk during 2015 – their SPARK: Festival of Worship & the Arts. Greyfriars Kirk is less showy than St Giles – the great big kirk up on the Royal Mile – but has a long history, especially with the Covenanters, and of course with a certain Skye terrier called Bobby in Victorian times. This year they celebrate 150 years of organ music being part of life at the kirk – and also the 25th birthday of the organ currently in place. 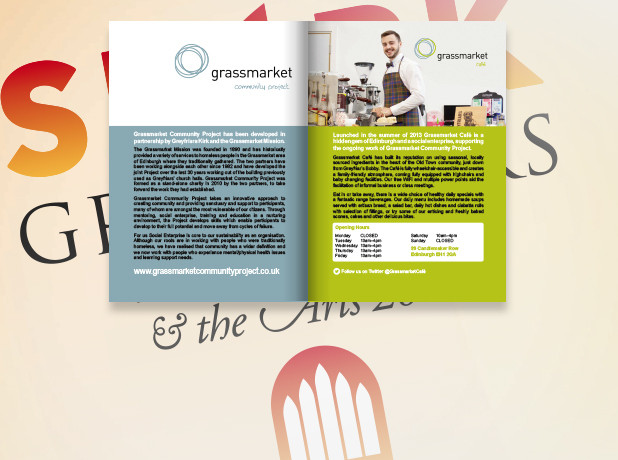 I was asked to come up with a brand for the festival – logo, colour scheme etc… and to design the brochure that would publicise all the events on during 2015 (concerts, lectures, special services and workshops).